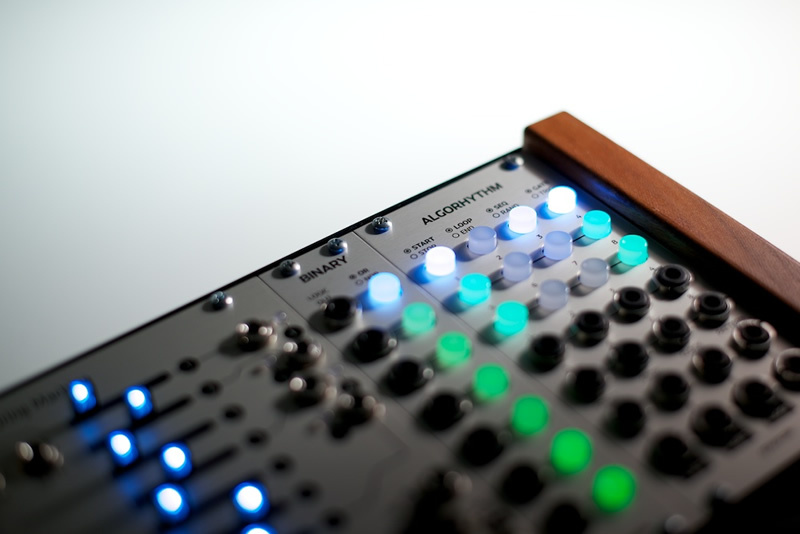 Aluminum panel for the uO_C by Neutron Sound, a miniaturized version of the Ornament & Crime Eurorack module by mxmxmx. Black matte uO_c panels are also available. PCB included — check the Neutron Sound Github repo for the complete BOM.